Located 40 minutes from the French Quarter of New Orleans, St. Tammany Parish (aka Louisiana&apos;s Northshore) is an oasis from the big city. 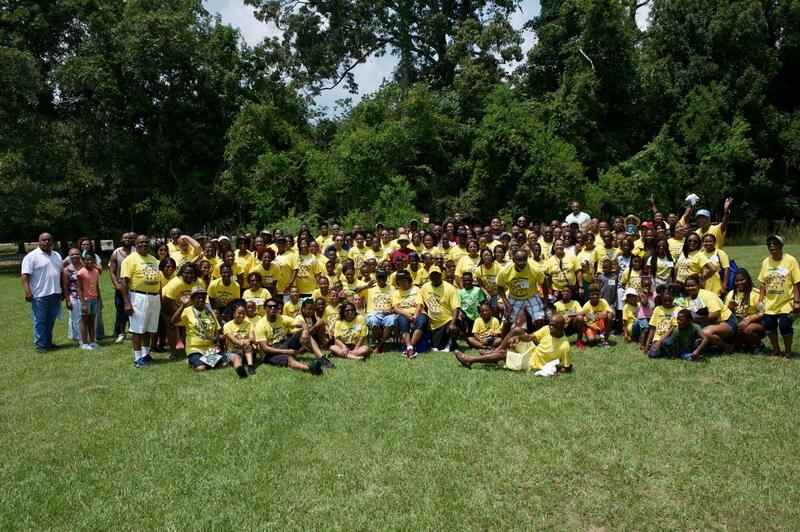 Family reunions will find myriad sights and activities to appeal to family members of all ages. From waterfront state parks to safari adventures, swamp tours of Honey Island Swamp to baby alligators at Insta-Gator Ranch, (not to mention shopping galore), there’s an activity for everyone in the family to enjoy. The St. Tammany Parish Tourist Commission offers complimentary pre-planning services, including assistance with contacting hotels, caterers, off-site attractions, local parks, charter companies and banquet facilities for discounted group rates, saving you countless steps and calls so you can focus on reconnecting with your loved ones. And if you qualify, we’ll even sponsor your T-Shirts! Contact Zondra to get started. Host a meet and greet at one of our St. Tammany hotels. Introduce your family to the Northshore with complimentary welcome bags filled with name tags, T-shirts and Louisiana Northshore visitor information, provided by the St. Tammany Tourist Commission. Bring everyone together to play ice breaker games to get to know each other and eat, drink and be merry. Or, there are plenty of laugh-out-loud off-site activities in St. Tammany where you can reconnect with your family and your inner child. Want to have an Instagram-worthy photo-op? Hold baby alligators in your hand at the touch pool at Insta-gator Ranch and Hatchery. 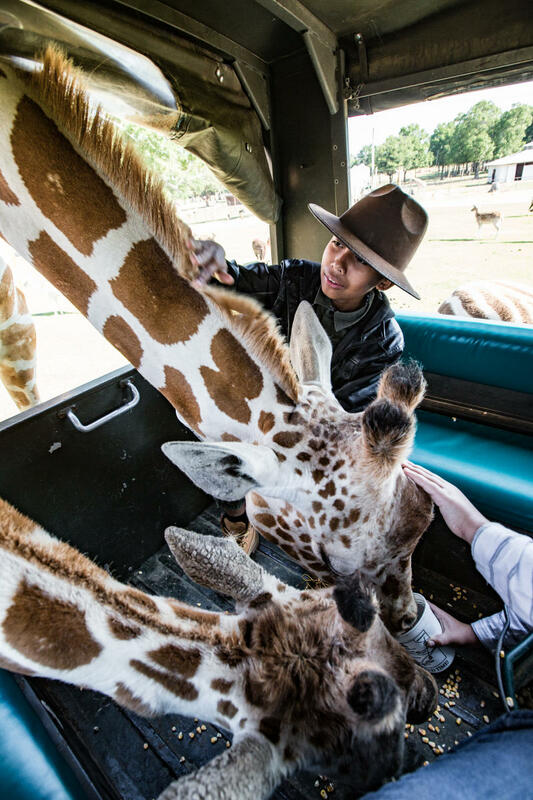 Wiggle a camel’s hump or get eye to eye with a family of giraffes as you feed the animals on a safari adventure at Global Wildlife Center. Board flat-bottom boats to voyage through the pristine Honey Island Swamp and meet alligators, wild boar, and raccoons in the wild. Plan a gathering at a scenic St. Tammany waterfront location, where you can enjoy a crawfish or shrimp boil, BBQ or other Louisiana delicacies. Fontainebleau State Park is a favorite destination, offering a sandy beach and splash pad for the kids, and hiking and kayaking opportunities for the more adventurous. Be sure to check out Fontainebleau’s Group Camps, raised cabins that offer a full kitchen & dining hall, elevator, and dormitory-style sleeping accommodations. The Pontchartrain Yacht Club is another venue ideally located across the street from the Mandeville lakefront’s playground and splash pad. Pick up cards, dominoes, and horseshoes to enjoy a little friendly-competition tournament, where winner earns bragging rights! Get the ladies ready, because it’s time to shop! Find treasures as you stroll through the antiques shops, boutiques and local art galleries of historic downtown Covington, Olde Towne Slidell, and Old Mandeville. 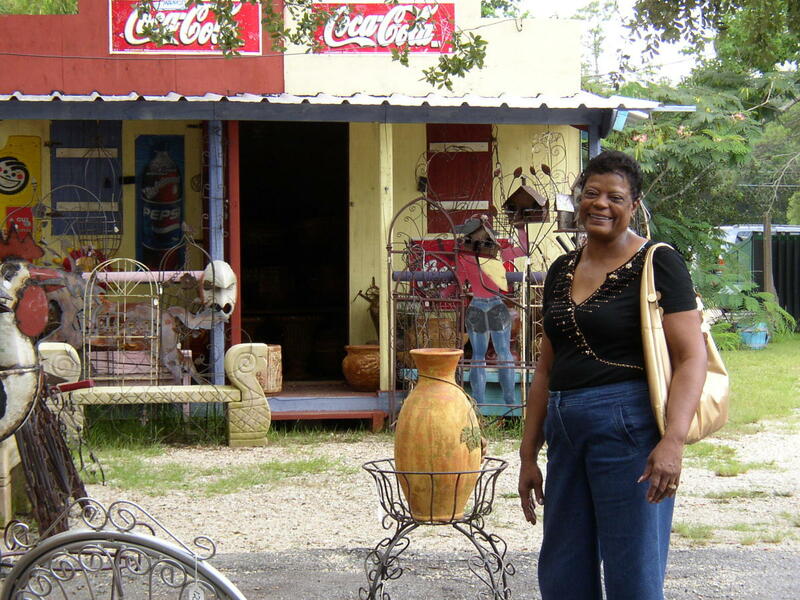 For an olde world shopping experience, don’t miss Olde Towne Slidell&apos;s bevy of antique stores and gift shops. You&apos;ll also want to head over to the Fremaux Shopping Center, a mecca of department and specialty stores perfect for a “shop till you drop” excursion. St. Tammany’s free weekend farmers markets located in Slidell, Abita Springs, Mandeville, and Covington are great places to mingle with local families and farmers while you sample prepared foods and delicacies like Delta tamales, fresh squeezed juices, baked goods, Italian fig cookies and stuffed artichokes. Nosh your way through the market as you listen to live music and share a wholesome good time. 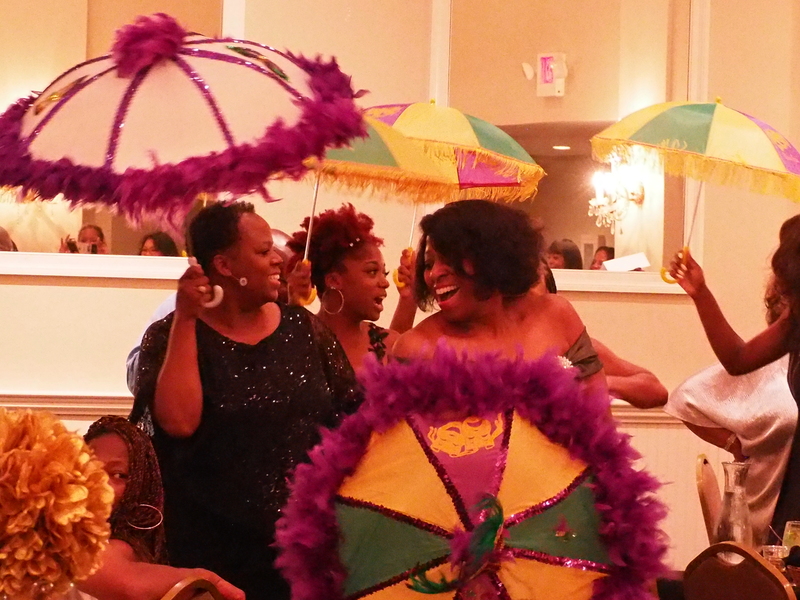 The Northshore also offers tons of free events, from community concerts to festivals, so be sure to check our event calendar and try to schedule your reunion to take advantage of them. 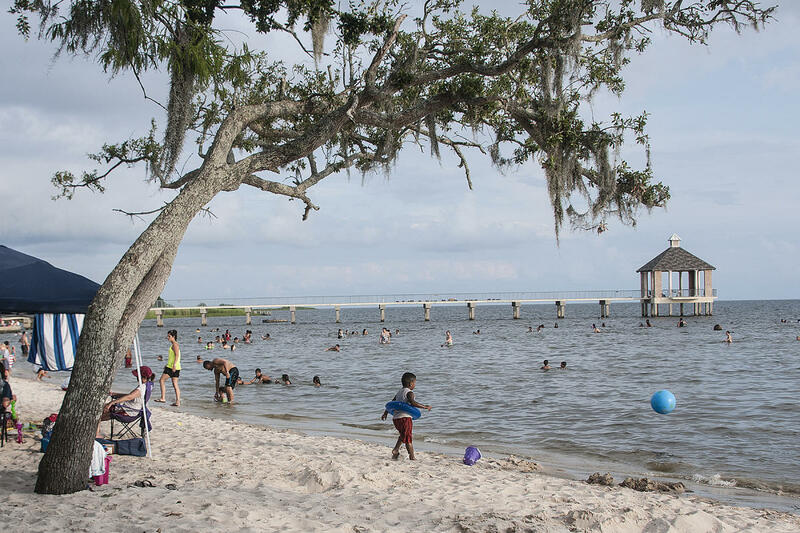 The Mandeville Family Reunion is a very special annual event celebrated Memorial Day weekend, held Saturday on the Mandeville lakefront near Lafayette Street. 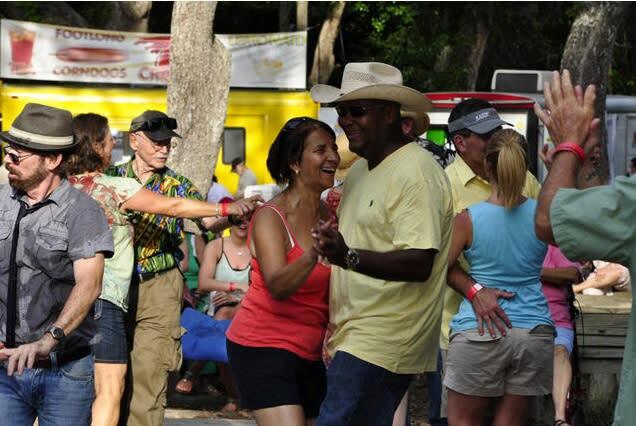 The shade of the ancient oak trees and lake breezes keep families cool as they congregate and celebrate the community of Mandeville. Tents, banners, gas grills and ice chests are welcome for this memorable occasion, and plenty of live music keeps families dancing. If you don’t feel like cooking, there’s also plenty of food and drink available for sale. You’ll want to head back to your comfortable hotel after your busy day exploring St. Tammany to rest and refresh. 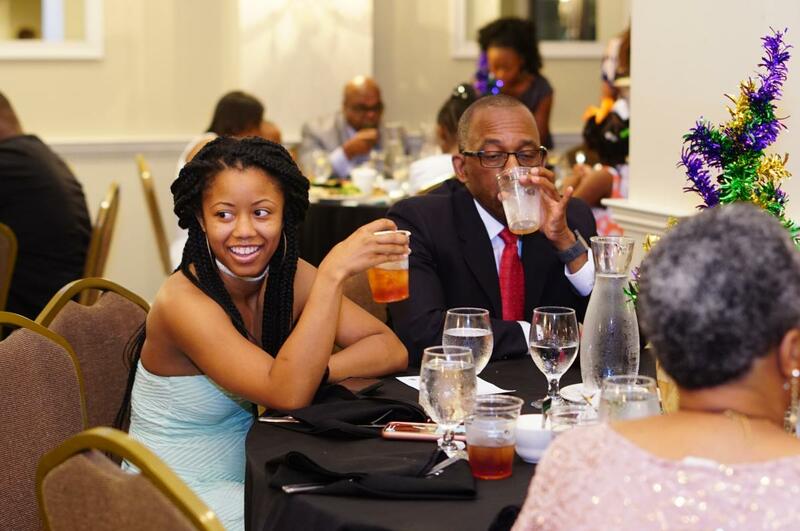 Plan an evening of festivities at one of our elegant off-site venues. Everyone will want to dress to impress for the photos that will be snapped, stories shared, and memories created on the Northshore. 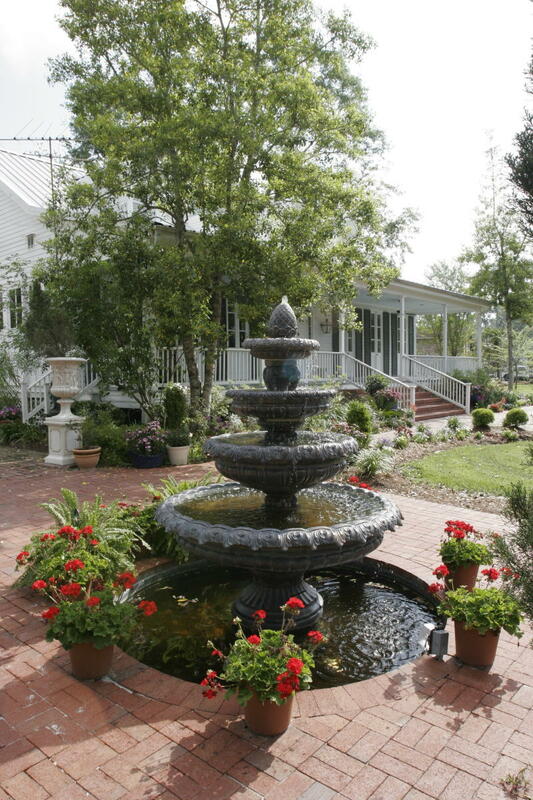 There are numerous places to host a banquet reception all around St. Tammany, including Benedict’s Plantation, Fleur de Lis Event Center or The Lakehouse in Mandeville, Annadele’s Plantation in Covington or Palmettos on the Bayou, Patton’s, or Trinity’s in Slidell. Day 3- Departure Day of Faith – C'mon back next year! The weekend isn’t over till you take ’em to church! Spread the joy, love, and faith as you attend one of our local churches for a wonderful sendoff. Many area churches will include a welcome message on their program or entertain requests for favorite family hymns if you contact them in advance.